10 Years on the Bay! Come feel the crisp sea air and enjoy the beauty of the Maine Coast. 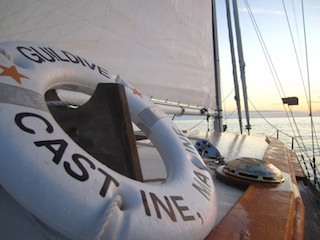 Guildive Cruises from Dylan Howard on Vimeo. 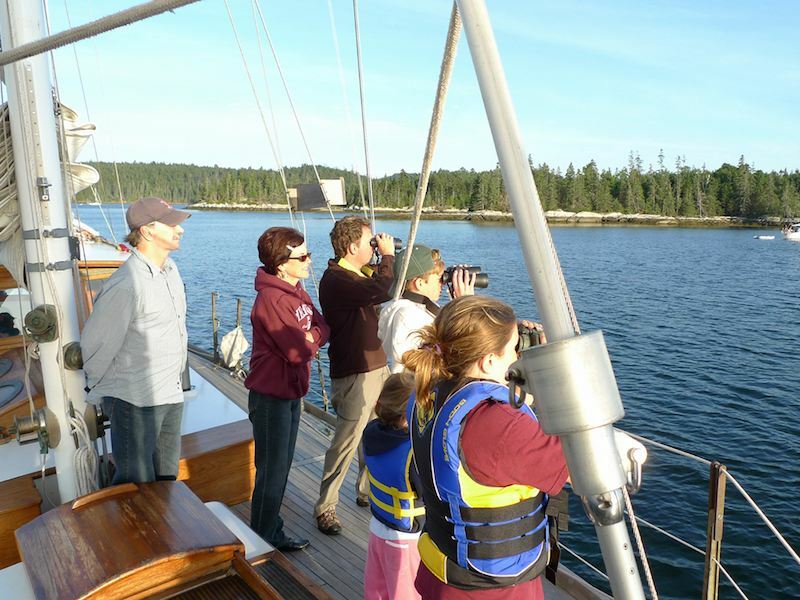 View our sailing schedule, private charters and custom trips available. Sailing from Memorial Day Weekend until the end of September. Reserve early as each trip is limited to only 6 guests.